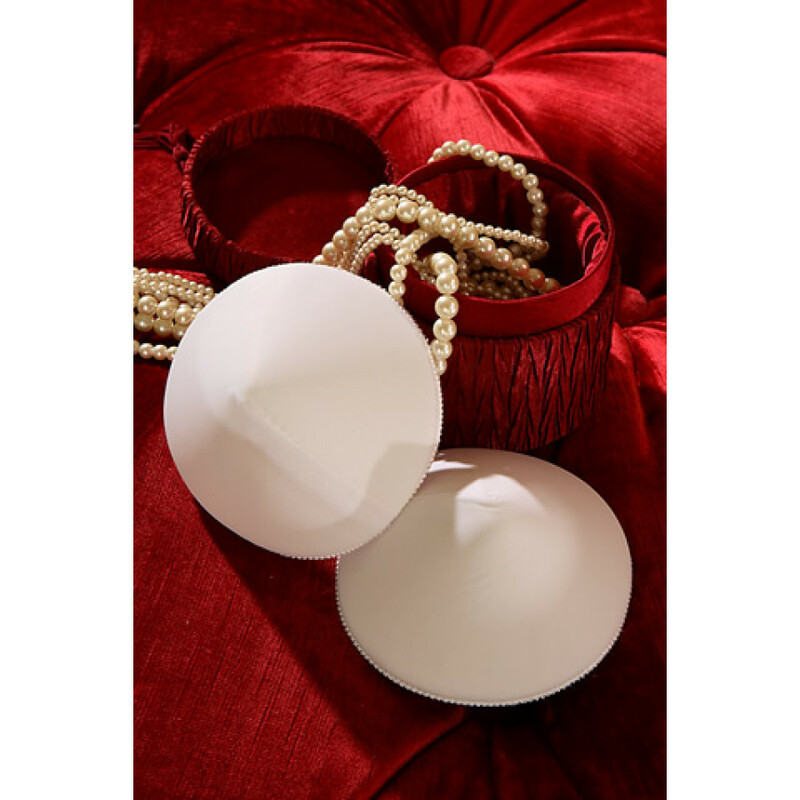 Bullet Bra Pads can be essential if you do not fill the bullet bra out just right. Bullet Bras by their construction are quite rigid and sometimes you will need some help to achieve that 1950 pointy look. 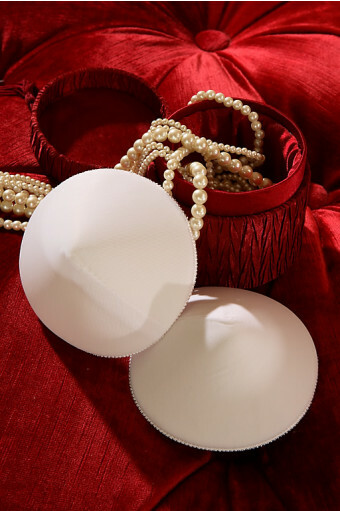 Our pads are soft, fill out the end of the cup and fit any size.